Taking A Quick Nap Between Work Improves Productivity. A new study has suggested that employees should nap at work to boost their productivity. 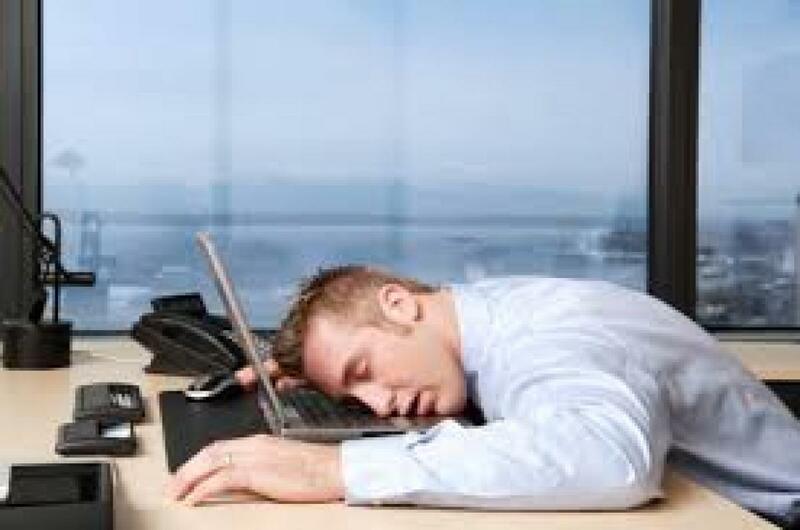 Washington DC: A new study has suggested that employees should nap at work to boost their productivity. University of Michigan study finds that taking a nap may be an effective strategy to counteract impulsive behavior and to boost tolerance for frustration. Napping, the researchers say, can be a cost-efficient and easy strategy to increase workplace safety. In other words, employers may find their employees more productive when the workplace has nap pods in the workplace or extended break times are offered. It's becoming increasingly common for people, especially adults, to not sleep an entire night. This can negatively impair a person's attention and memory, as well as contribute to fatigue. U-M researchers examined how a brief nap affected adults' emotional control. The study's 40 participants, ages 18-50, maintained a consistent sleep schedule for three nights prior to the test. In a laboratory, participants who napped spent more time trying to solve a task than the non-nappers who were less willing to endure frustration in order to complete it. In addition, nappers reported feeling less impulsive. The study indicate that staying awake for an extended period of time hinders people from controlling negative emotional responses, said lead author Jennifer Goldschmied. Goldschmied added that the results suggest that napping may be a beneficial intervention for individuals who may be required to remain awake for long periods of time by enhancing the ability to persevere through difficult or frustrating tasks. The study appears in Personality and Individual Differences journal.